A leader of the community that lost seven members in an alleged police massacre has been assassinated in southwest Colombia, the regional government said Tuesday. Jose Jair Cortes was the spokesperson of the Alta Mira y Frontera community in Tumaco, Nariño where anti-narcotics officials allegedly murdered seven on October 5. Cortes was assassinated in the urban part of Tumaco, a port city with major strategic importance for drug traffickers, in spite of government protection. The homicide was immediately condemned by the Nariño Governor’s Office, which called on judicial authorities to immediately investigate the killing. 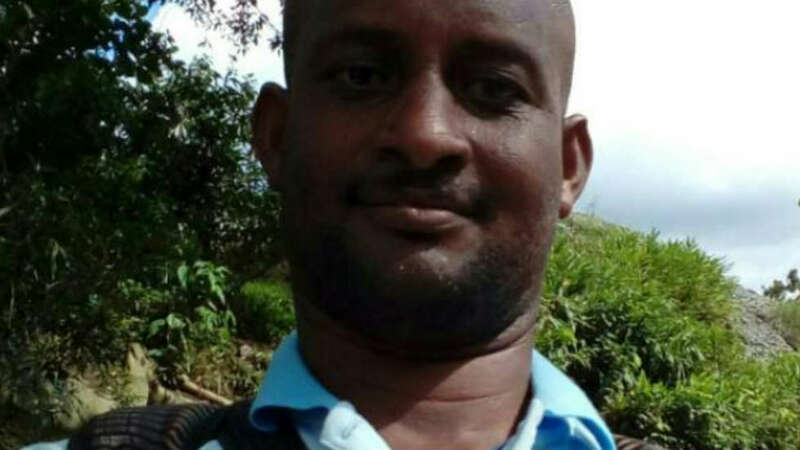 We are deeply affected by this death, just days after we met in Tumaco with him and the other members of the community council of the territory where painful events left six peasants dead and dozens wounded. The victim’s community council was the body that accused the National Police of being behind the worst massacre since a the beginning of a peace process with Marxist FARC rebels agreed in November last year. The security forces initially blamed dissident FARC guerrillas, but became the primary suspect in the mass killing after locals began publishing videos that disproved the initial version. According to the Medical Examiner’s Office, the victims were killed by bullets used by the security forces. Some of the victims had been shot in the back, said the forensic investigators. Vice President Oscar Naranjo, a retired police general, stayed in Tumaco for a week after the massacre to guarantee an orderly investigation. Three days after Naranjo had returned to the capital Bogota, Cortes was dead. Prosecutor General Nestor Humberto Martinez told press earlier Tuesday that his office expected to finalize its preliminary investigation of the massacre later this week. The community, which has also been the victim of violence and threats by former FARC members opposing the peace process and government attempts to curb coca cultivation. Tumaco is the municipality with the highest number of hectares of coca, the base ingredient of cocaine.